It’s 2018, so by now the vast majority of people in the digital sphere are aware of how effective online video is for advertising and marketing through social media and other outlets. However, many continue to overlook the value of video content when it comes to the B2B sales process. Or perhaps, they realize the value, but are not sure how to get started and build a long-term business video marketing strategy that is integrated into their traditional relationship building B2B sales efforts. When buyers go looking for a solution, you need to both give a good first impression along with their desire to get information quickly. 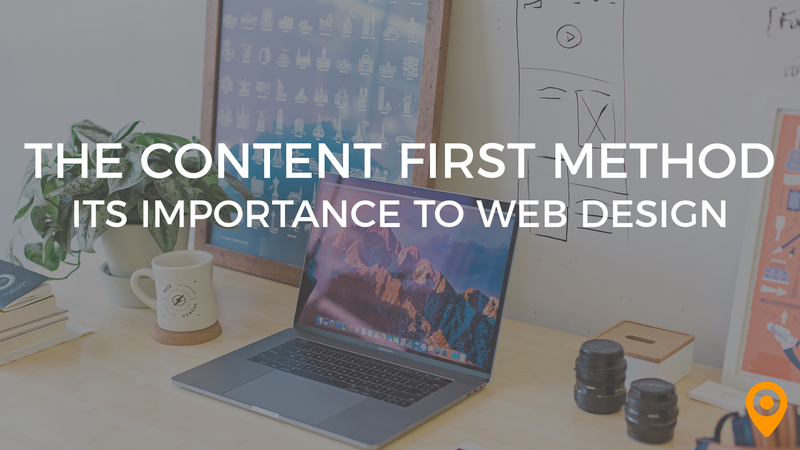 Years ago, websites were the piece of marketing material that buyers used as their first impression. Today, and for the future, it is video that buyers use to get information and evaluate their first impressions. Creating B2B video for sales is not like creating just one corporate overview video. 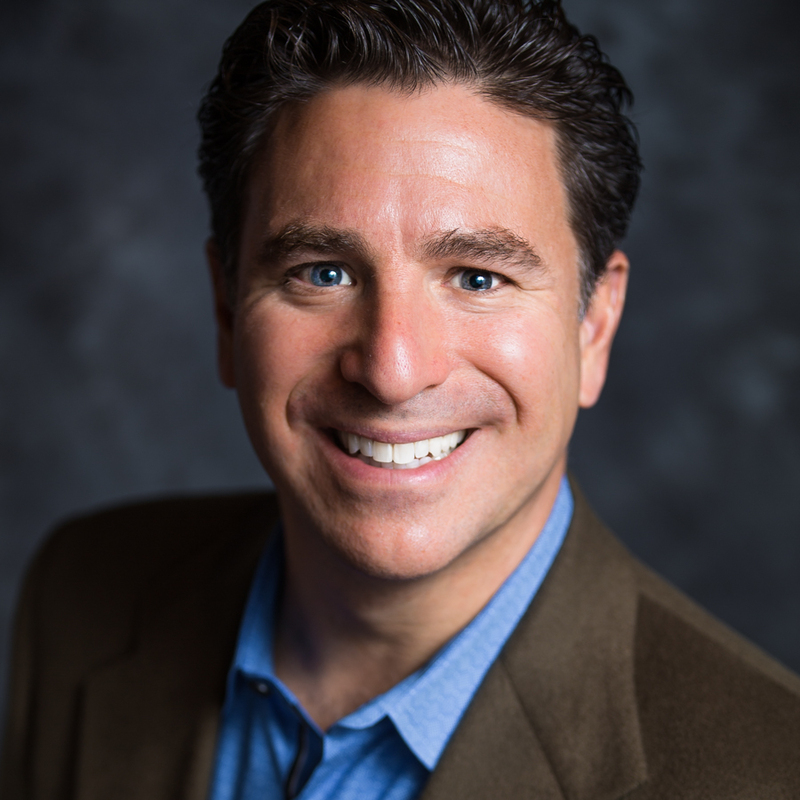 It requires a thoughtful approach that is integrated into the way your company sells. This article will outline why you should create a business video marketing strategy and some of the ways you can integrate B2B sales videos into the buyer’s journey. How important is B2B video marketing and professional video production services to B2B marketers and their customers? This animated explainer video reveals. B2B sales videos matter now more than ever, because we’ve become a nation of viewers rather than readers. More often than not, buyers are on the lookout for video before they start to read. People choose movies over books, documentaries over textbooks, video advertising over pamphlets, and instructional video content over a manual. Being too small is not a reason to ignore video. Being a “traditional people business” like legal or accounting services is not a reason. 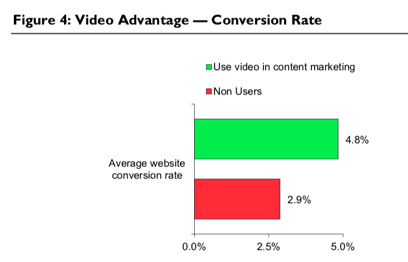 Thinking that your buyers are not watching video is just ignoring the facts. Video is not about you, but responding to the desires of your buyers. Call it the downfall of the written word and blame it on the impatience of new generations if you must, but it’s a misguided strategy not to start investing in business video production. Competitive implications of these facts impact core business objectives, such as creating awareness, lead generation, sales, and customer retention. 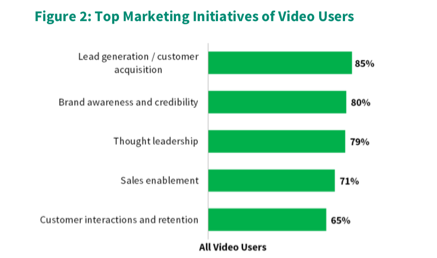 Across the board, these metrics are going to be higher for the company that produces compelling business video content over the company that does not. Gone are the days of not having information 24/7 at our fingertips. People are simply more empowered to get information. 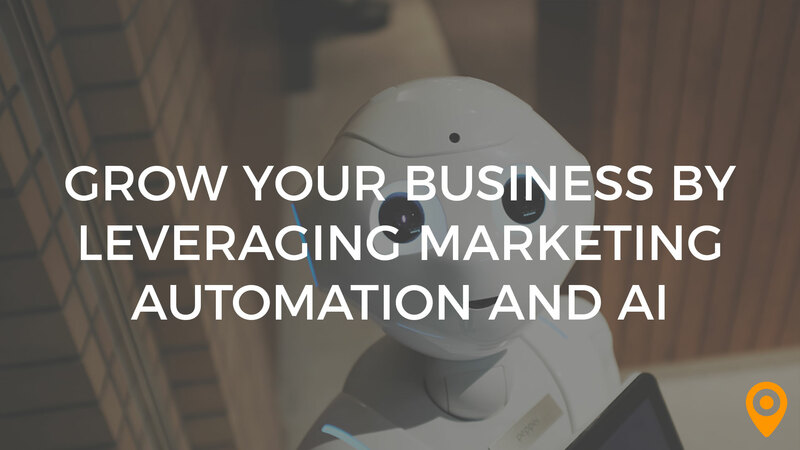 So the least a business can do for buyers is provide an easy way for them to get the information they need in a quick and efficient manner. Of course, you already know this! This is why nearly every business has a website. 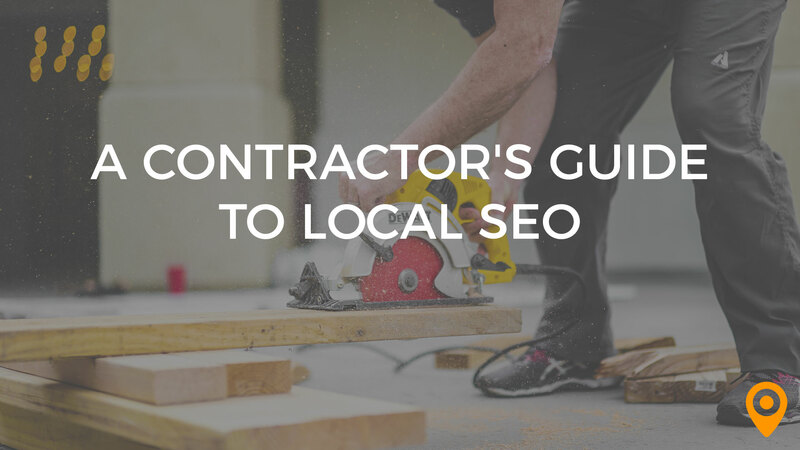 And what comes next is a stack of brochures, email marketing campaigns, and other paper material that is either sent out electronically, delivered in person, or mailed. That’s because you know that during a buying process, the company that keeps informing and educating (while building relationships) wins! Learn more about the three types of sales videos to discuss with your corporate video production company. The key in crafting a long-term business video marketing strategy is to analyze all the material you already have from a marketing and sales support standpoint. How can all of this content that you’ve been churning out for years be transferred to B2B video? What is the most important content that’s integrated into your B2B sales process? What do your customers pay attention to the most? What questions do they ask the most? 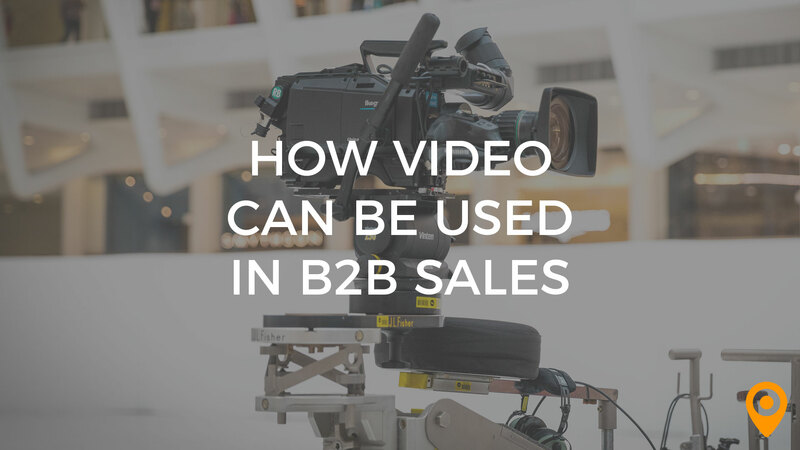 Of course, it’s ultimately up to your sales and marketing team to see what B2B sales video content would best drive people through the sales funnel. This obviously differs from business to business and industry to industry, and every business has its strategy to align with. But the key point is keeping your buyers informed in the most effective and efficient way possible – with business video. You’d love to have in-depth meetings with important clients and flesh out all of your value propositions to the fullest extent, and perhaps you will be able to from time to time. However, on average your clients are going to need quick and easy, tangible material to go off of to consider doing business with you. 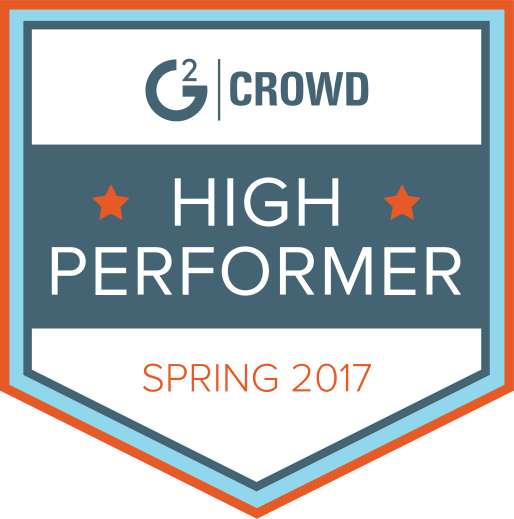 This means producing B2B sales video content. If you can put your key value propositions in a video that is focused and highly informative, then that will get the attention of business decision makers faster than any other method of communication. The fantastic thing about putting B2B sales videos out there and having potential customers find them ahead of time is that they will be informed before your first meeting. Their basic questions have already been answered so you and your team don’t have to waste time with the baseline Q&A process. Then, you can dive right into solving problems for their business. What are your impressions of B2B sales video? What kinds of success have you had? What is stopping you from creating video for buyers?